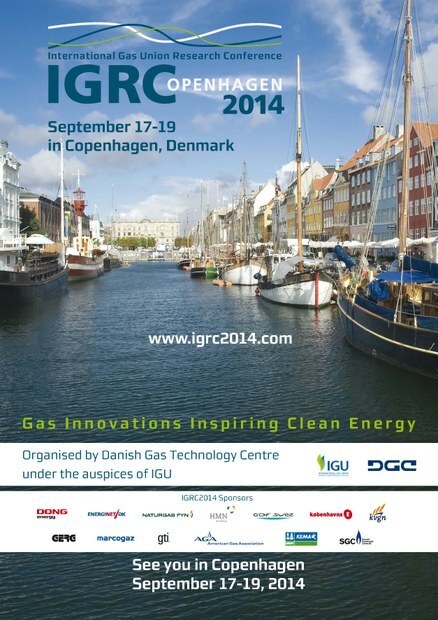 Presentations and papers from IGRC can be found on the left side. Please use the program when looking for a presentation or paper. When you have found the paper/presentation, go to paper/presentation folder respectively and then search for the session were the paper/presentation were held.